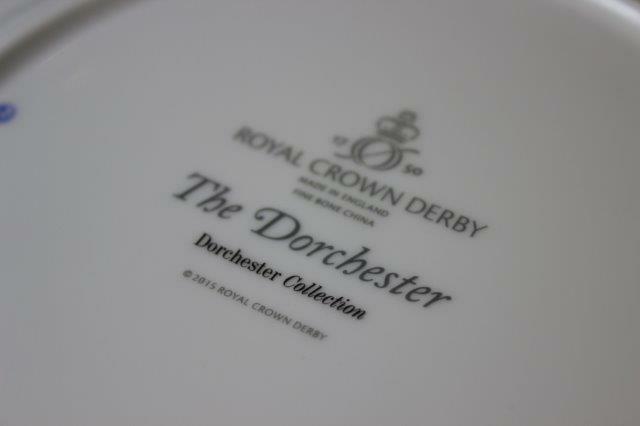 Royal Crown Derby has been manufacturing the world’s most exquisite tableware in the heart of England, since 1750. 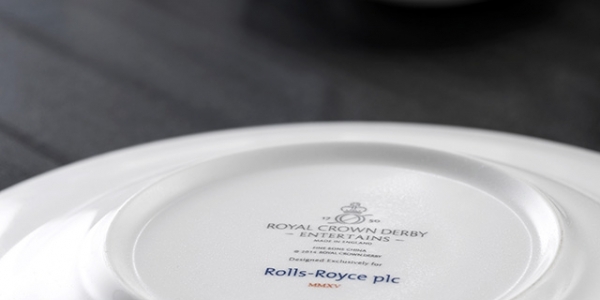 Trend defining creativity and unrivalled quality are the hallmarks of Royal Crown Derby’s reputation that has been earned over 265 years by serving distinguished Clients including Royal Families and the world’s finest hotels and restaurants. 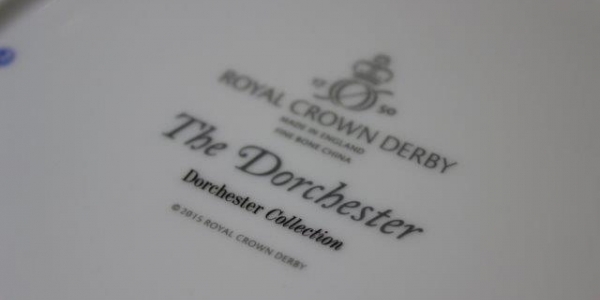 Royal Crown Derby are experts in creating bespoke design solutions, supported by an impressive archive of over 12 thousand patterns. 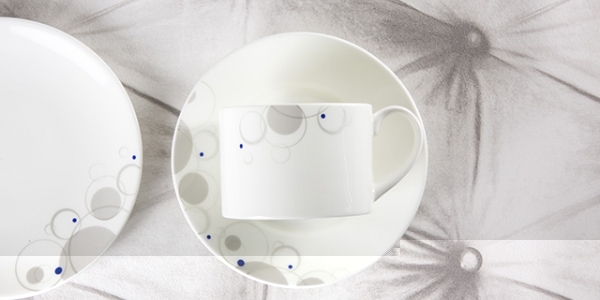 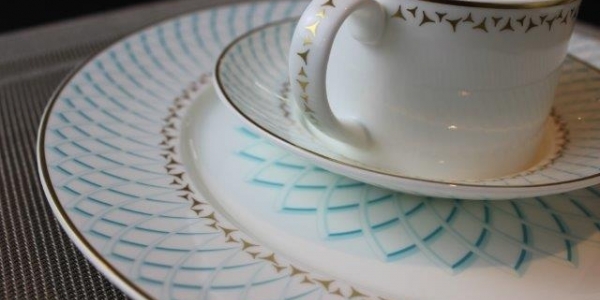 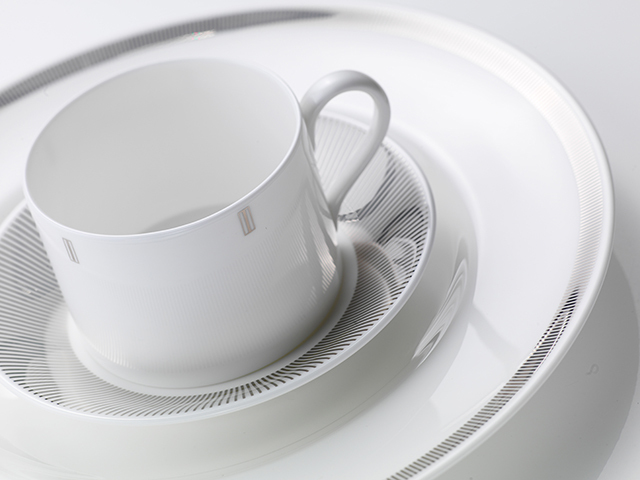 The entire design and manufacture process is performed in-house by Royal Crown Derby Artisans ensuring the very highest quality together with a quick and flexible service. 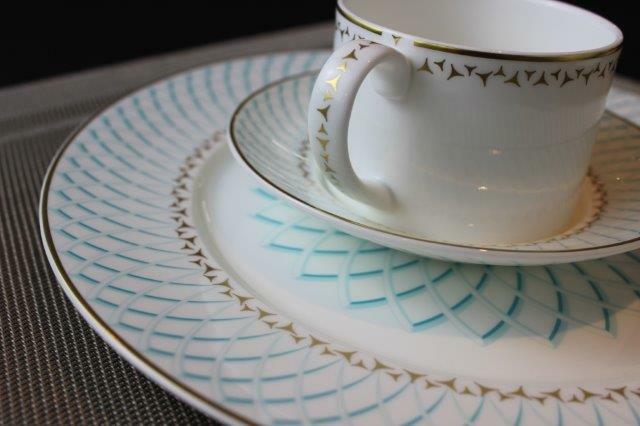 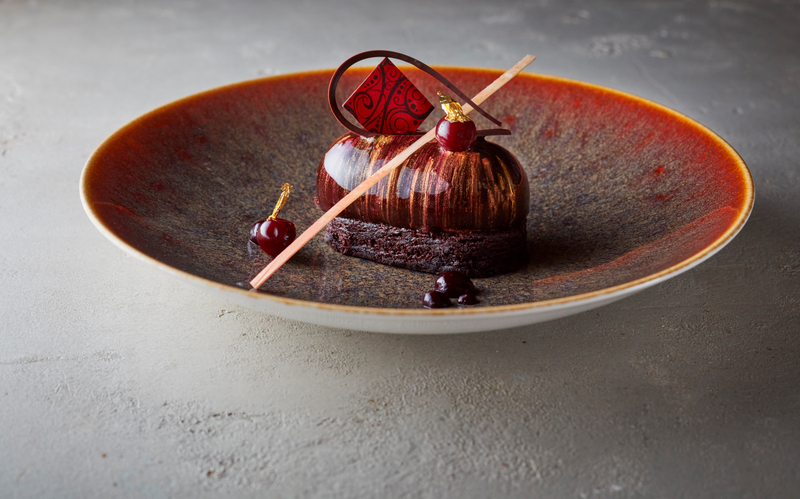 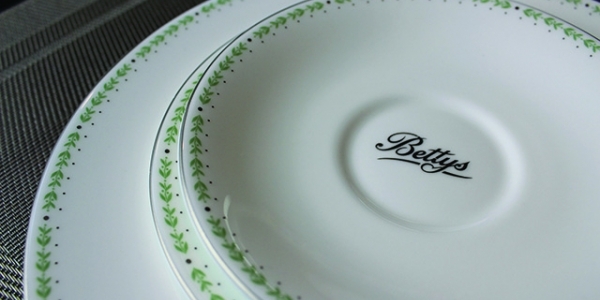 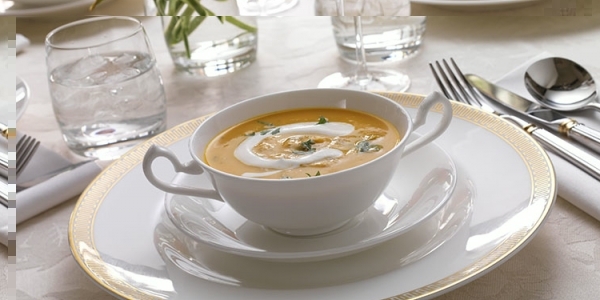 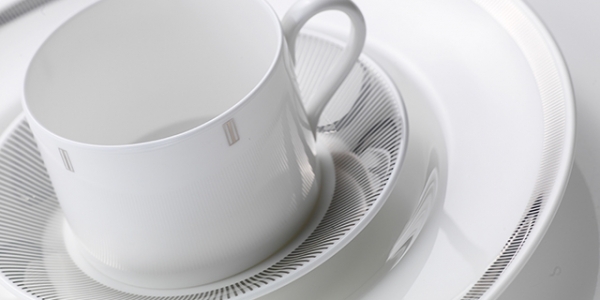 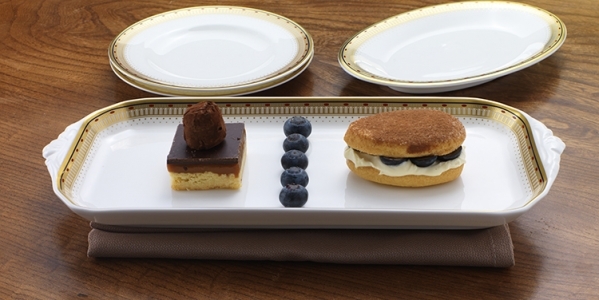 Onsite design consultations assures Clients that their unique tableware will compliment and elevate both the dining environment and the food presentation, creating truly memorable experiences for their guests.